How can Video Presentations Help Your Fundraising Efforts? As more and more nonprofits seek to gain public attention, standing out from the crowd requires a more innovative approach. The internet and digital media have become crucial mediums for nonprofits of all sizes and types to reach out to their target audience. According to studies, almost 50% of donors would ensure that they visit a nonprofit organization’s website before deciding to make a donation. Compelling your target audience can be a bigger challenge than ever. Using video presentations on your website and other digital promotional materials can be a highly effective way to grab the attention of your potential clients. 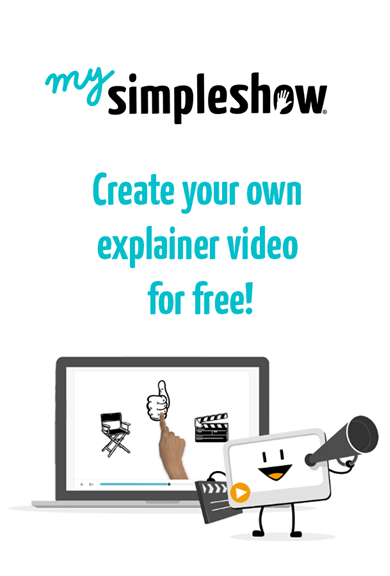 Mysimpleshow is just the perfect platform to help you create your video presentations in a quick and easy manner. Today, you will need much more than just a website, brochures, and other printed promotional materials to make a better connect with your target audience. Almost all of your competitors will already be having a website in place. Video presentations help you get the edge when it comes to impressing, inspiring and convincing them about your fundraising cause. Video has already been proven to be more effective type of content compared to text and images, both in the online and offline domain. Whether its face-to-face interaction or you want to reach out to your target audience through online promotion, creating video presentations using mysimpleshow is one of the most effective ways to achieve or exceed your fundraising goals. Fundraiser explainer videos have the power not only get more traffic to your website, but to keep them there as well. It can be part of your regular video presentations to help convince your clients. You can create and share videos on social media or send via emails. Your videos can also be integrated as part of your online advertising campaigns. All this is made possible with mysimpleshow’s easy-to-use and interactive explainer video creating platform. You don't have to be an expert at video creation to be able to use mysimpleshow. 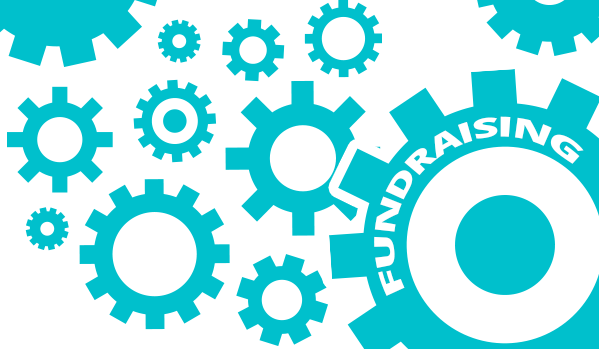 You can create explainer videos for your fundraiser campaigns using simple drag-and-drop tools. Add all kinds of pictures, clip-arts or video clips to create stunning and impressive fundraiser videos that inform, educate and inspire your clients to make a difference by supporting your cause. ● Corporate Videos: If you are running larger-scale fundraising campaigns with corporate organizations being your main clients, mysimpleshow will allow you to create professional-grade video presentations to reach out to your audience in an impressive manner. ● Video Marketing: It is not just face-to-face interaction where you can impress your clients. You can create informative explainer videos with this software and promote it on any platform – YouTube, social media, use email marketing, online ads and many other places. ● Content Marketing: The explainer videos can also become part of your content marketing strategy. If you are serious about reaching out to your target audience, you cannot ignore the importance of content marketing. ● TV Commercials: The fundraiser videos created using this software can also be used for TV commercials. Video is considered as among the best types of content to reach and impress your target audience. It can deliver your information in a more engaging manner, while also saving you valuable time in delivering the message. Mysimpleshow helps you leverage the advantages of this promotional medium to reach out to your target audience in the best-possible way. So this was all about how you can create video presentations very easily and how it will help you in raising funds. I hope you enjoyed reading this tutorial. Are you going to use "Mysimpleshow" ? Do let me know in the comments below. Don't forget to share this post with your social media friends on Facebook, Google plus and Twitter. You can also subscribe to SolveMyHow newsletter to get latest tech articles right into your inbox!